Inspired from the success of its recent launches Honda Amaze last year and new Honda City earlier this year, Japanese car maker is back on the path of success and wants to continue it with its upcoming launches. As a part of its expansion strategy recently company has recently started operations at new production plant at located Tapukara in Rajasthan. It is reported that apart from launching its first MPV Mobilio this month and Honda Jazz hatchback in coming months company is also working on bringing the new version of its luxurious sedan Accord in Indian car market sometimes during 2015. 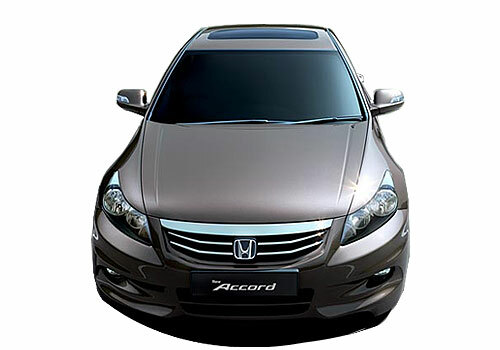 As reported earlier company had rolled out Accord from Indian car market last year. It would be important to mention here that while designing the next generation Accord for Indian car market, company will retain its impressive features like spacious cabin and comfort features offered in interiors. One more thing which needs to be specifically mentioned here is that despite of shorter in size company will sustain its spacious cabin to accommodate passengers comfortably. Apart from going major cosmetic surgeries the new Accord will also receive improved mechanical changes which will include electronic power steering and improved chassis. Industry experts believe that the new Honda will repeat the same success as it had enjoyed at the time when it was launched for the first time in Indian car market. But unfortunately due to declining sales of cars in Indian car market and change in taste of customers towards small sized cars, Accord started losing its charm. But now with increasing shift of buyers towards luxury cars Japanese car maker feels that Accord will regain its charm again after re-launch. 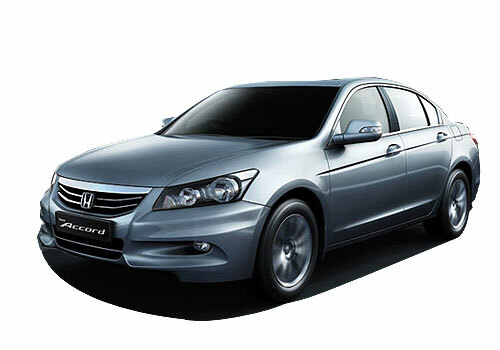 Click here to read about the features offered in phased out version of Honda Accord.